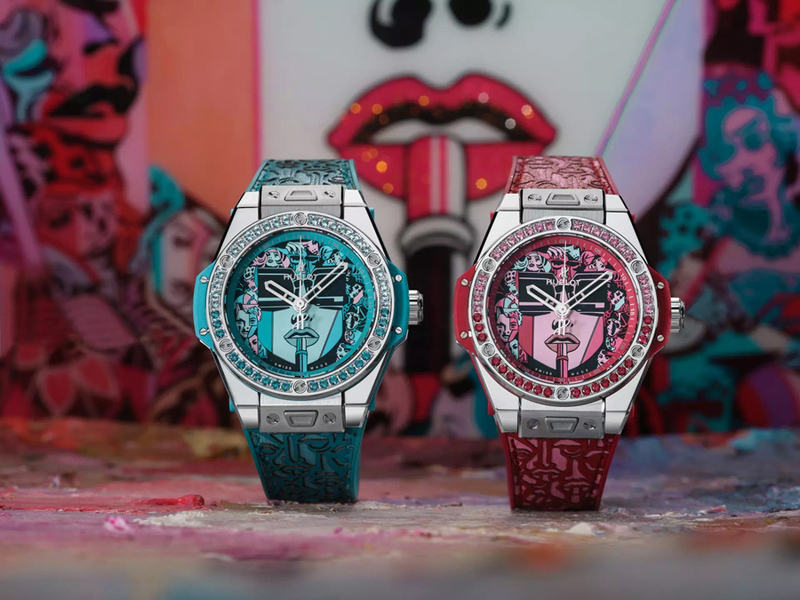 The dial of this spectacular watch comes decorated with a unique work by Marc Ferrero called the ?Lipstick’. The spinels are decorated with shades of red or turquoise, depending on what version of the watch you’re going for. The bezel is always adorned with 42 fine stones and the mechanism is encased in a 39 mm case, with a chic leather strap from alligator skin or rubber, adjusted for feminine wrists.